Perfect for the patio or home! 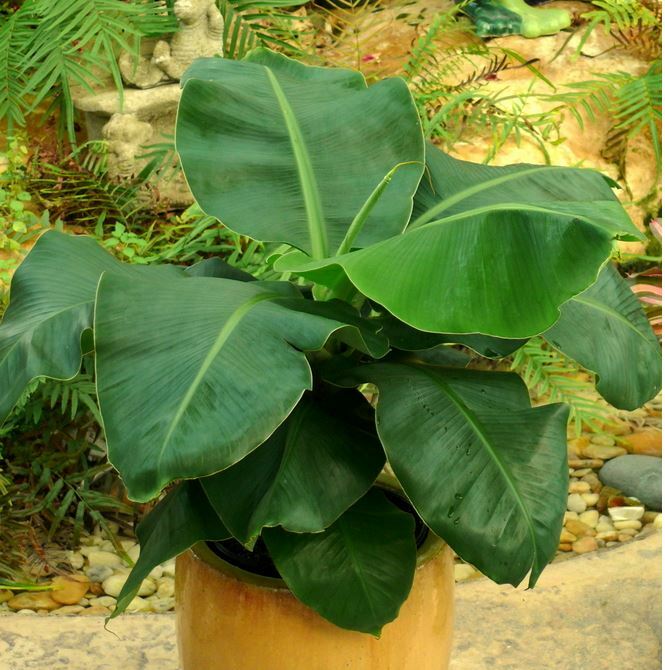 This truly is a wonderful super dwarf variety of ornamental banana that only grows to 4-6 feet tall! Available plants are growing in 3" deep pots.